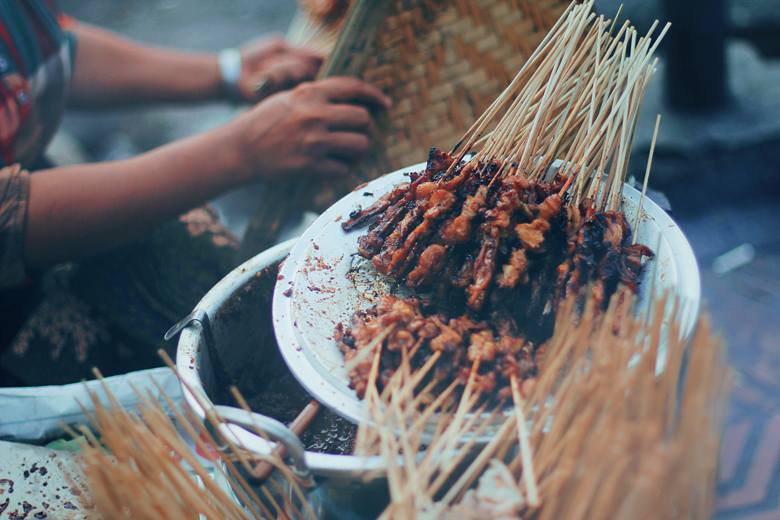 There is always a thing in Jogja that makes me want to go back again. 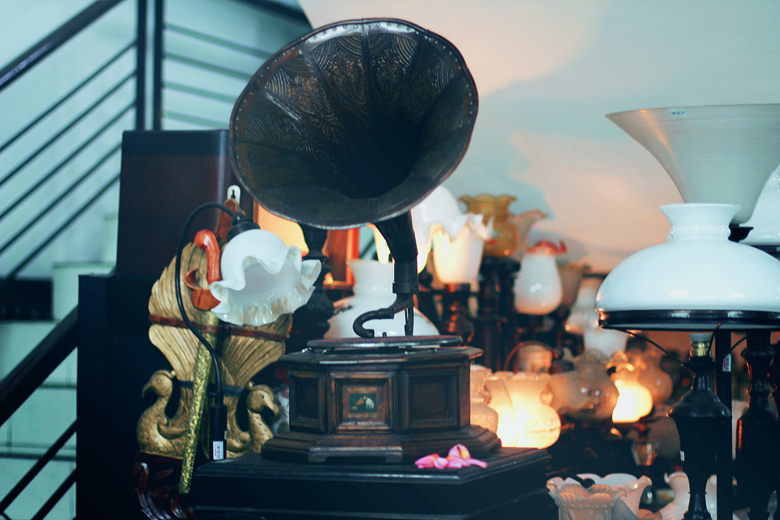 It's like a combination of artsy, ethnic and friendly ambience so strangely I felt attached. The first time I got here, it was cloudy and it set a perfect ambience for walking around Jogja and enjoying every seconds of the moving scenery around me. 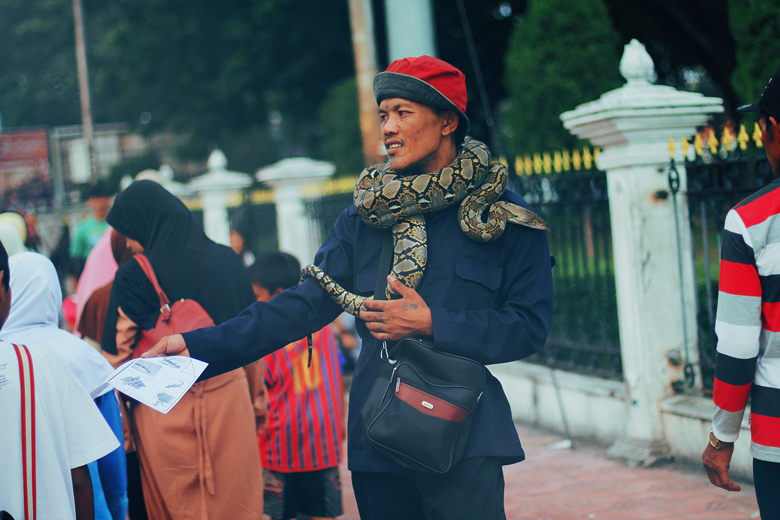 random guy with a snake on street. 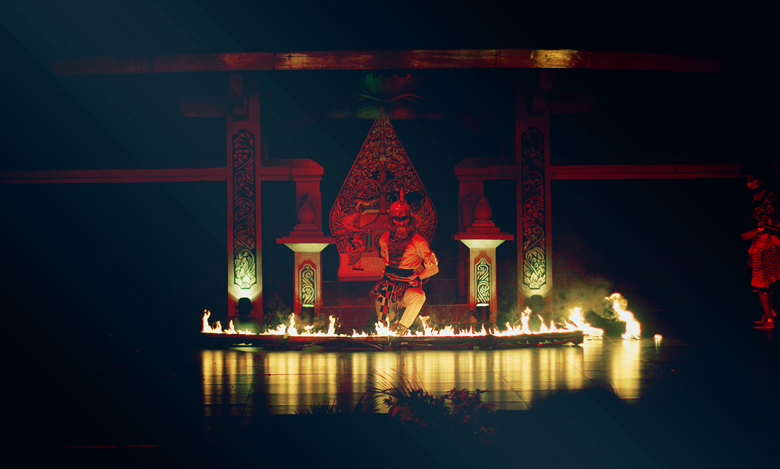 The legendary Ramayana ballet dance. 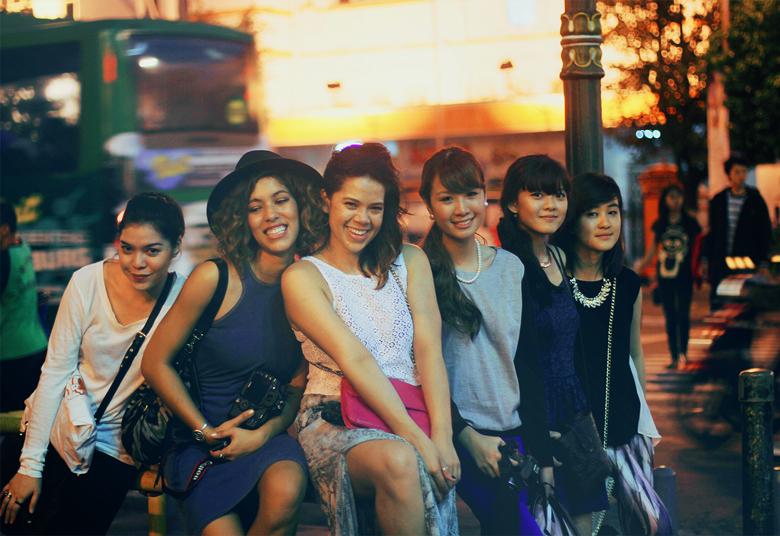 Enjoying the night in Jogja with my beautiful fellow bloggers. We did the Mas Angin at Alun-Alun Kidul! :) It's a tradition used by the king to test if a person have a pure heart by passing two massive (and mystical) banyan trees with your eyes closed. It seemed sooo easy but no one can actually done it (except Oline! She succeed passing the trees without any circumstances. Yeah, pure-heart darling. :D) Everyone turned around and even made a perfect circle and came back to where they started. Fun! 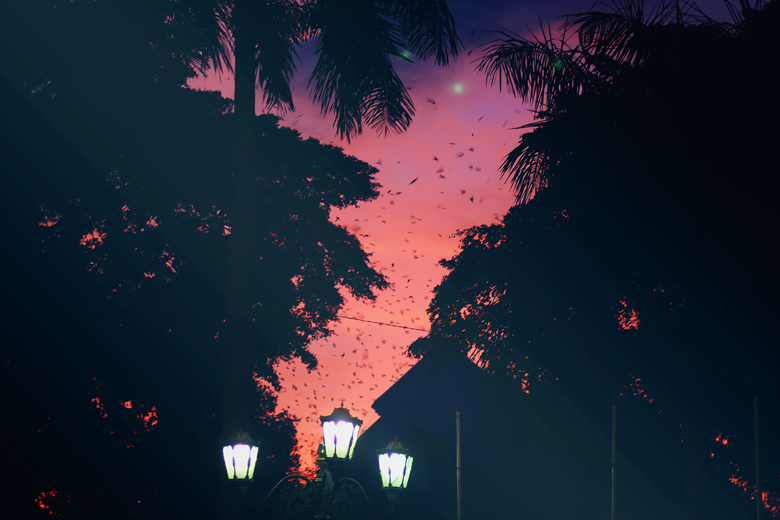 Wow..beautiful photos in Jogja <3 And looks so amazing.. Yeah ! That's true, Jogja always amazing..
really magical scenery of Jogja. except one photo. the first pic is awesome! can i expect food diary on the next post, yes? 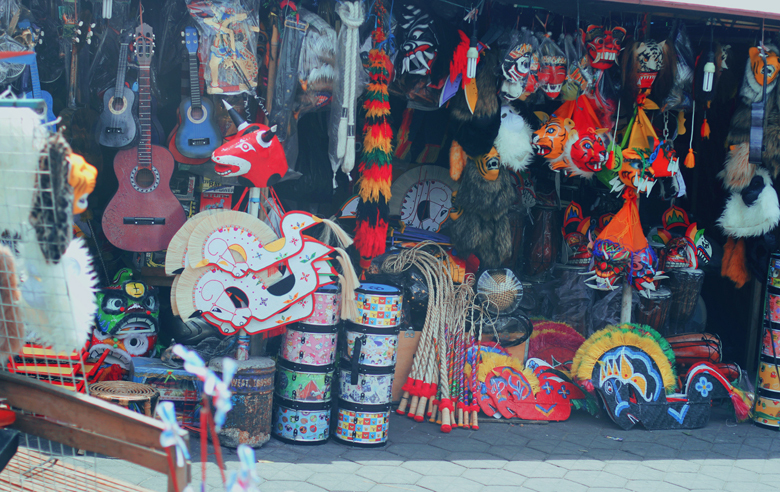 :D i'm glad you have fun in jogja! Kunjungi blog saya yuk, kemudian follow ya! !